Reached out to over 22,500 beneficiaries! Art4Space provides a weekly volunteer drop in service; the staff volunteer their time to deliver this (equal to £4,320 per year). It provides local people with a regular, safe space to meet and have a direct positive impact on their local community - there are 10 regular volunteers. 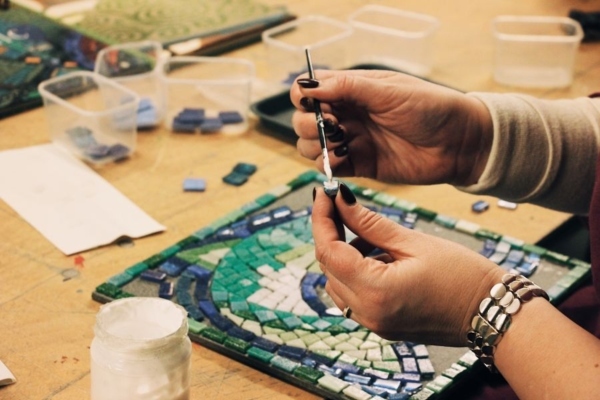 This service helps to reduce isolation and increase the well-being and creative skills of volunteers. 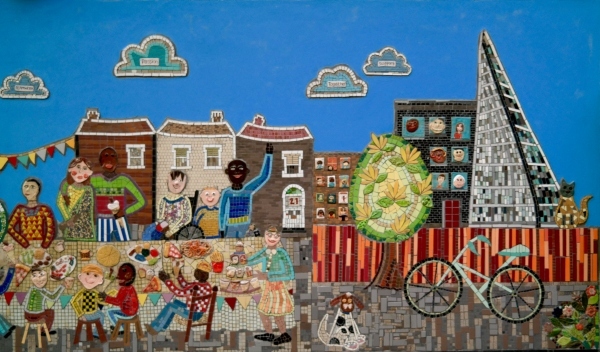 Art4Space also provides a signposting service to all volunteers, staff, service users alerting them to local community events, local volunteer opportunities, training opportunities and job opportunities. Art4Space offers work experience opportunities to students in school and studying at further education colleges. We support volunteers to develop their own community benefit projects, providing advice and contacts where possible. 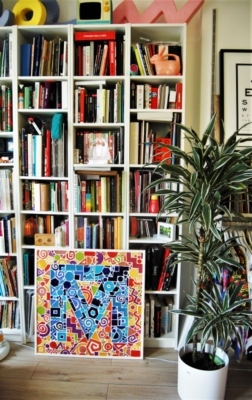 Art4Space supports the London Living wage. 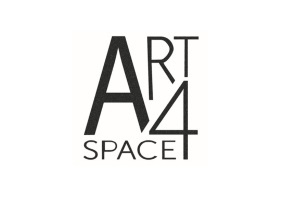 Art4Space recognises that as a company our work may have a direct or indirect impact on the environment. We are committed to minimising our negative impacts and acting in a sustainable way, meeting the present without compromising the ability of future generations to meet their own needs. The use of electronic communications – unless our clients request otherwise we send our budgets and proposals via emails. This saves on both paper and also carbon miles for postage. It is company policy that any documentation that does need to be printed is done where possible in draft format to use as little waste ink as possible. We utilise the recycling schemes implemented by the local councils. An example is using the Work and Play schemes or Scrap Stores – where commercial waste can be put to creative use. Another example is we use an old towel scheme where we cut them up for cloths. 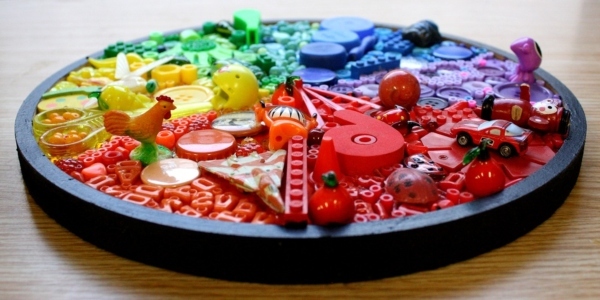 The concept of recycling is taught and implemented throughout all our artwork. Another example is asking the children to bring in old pots for glue / paint etc. 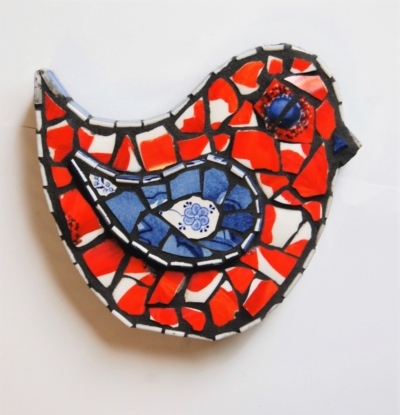 Our mosaic projects are partly created out of re-used materials, for example left over tiles, broken crockery or mirror. A lot of our paper comes from FSC sources. When possible we use the refill cartridge system. We try and purchase goods and services locally, to help the local economy and to reduce carbon miles. At Art4Space we have undertaken a commitment to make our travel as green as we can. When we are not unloading we use public transport whenever possible.